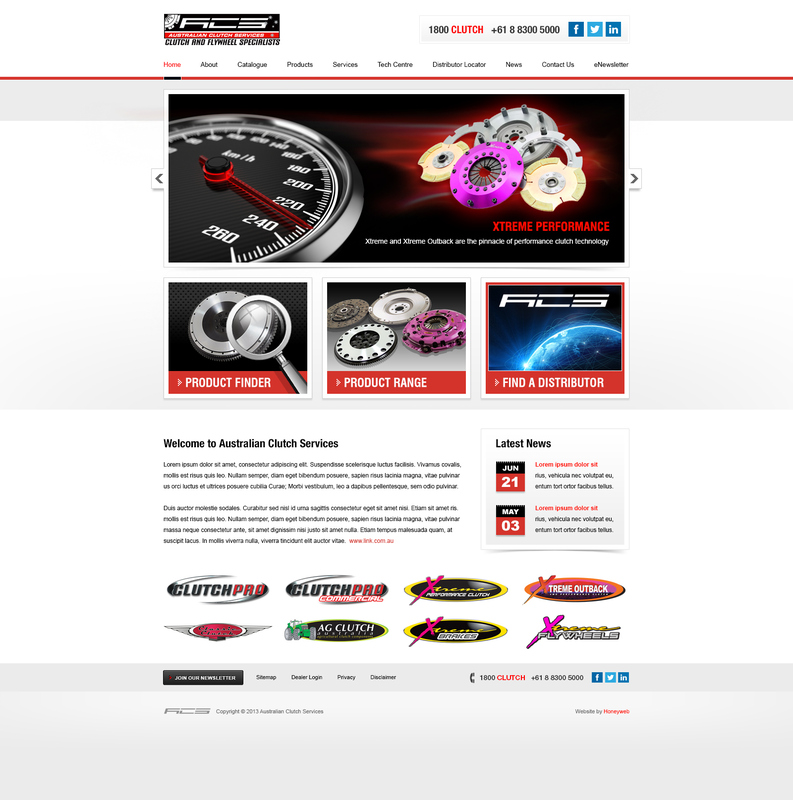 An Australian owned company and a name that is synonymous across the nation with being the market leader in the supply of new and re-manufactured clutch components and systems. Operating since 1988, Australian Clutch Services (ACS) now operates out of a purpose-built facility in the industrial hub of Adelaide, incorporating Manufacturing, Research & Development, Sales & Service, Warehousing and Distribution into the one facility. 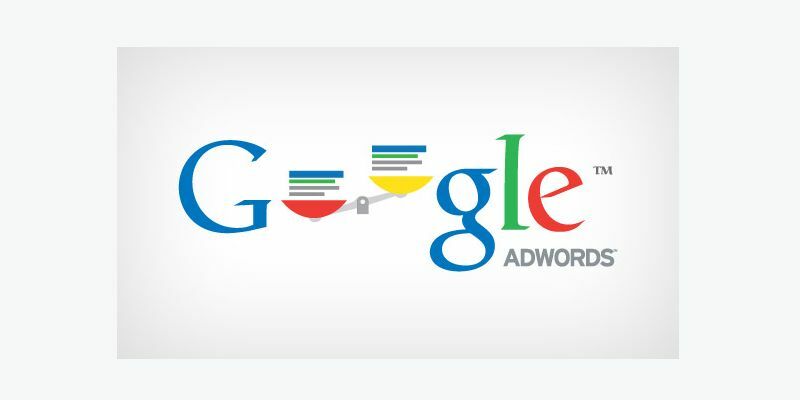 With such limited space and cut-throat competition, writing AdWords ads is a pain. To stand out from the sea of sameness, make sure you're using these battle-tested tactics. 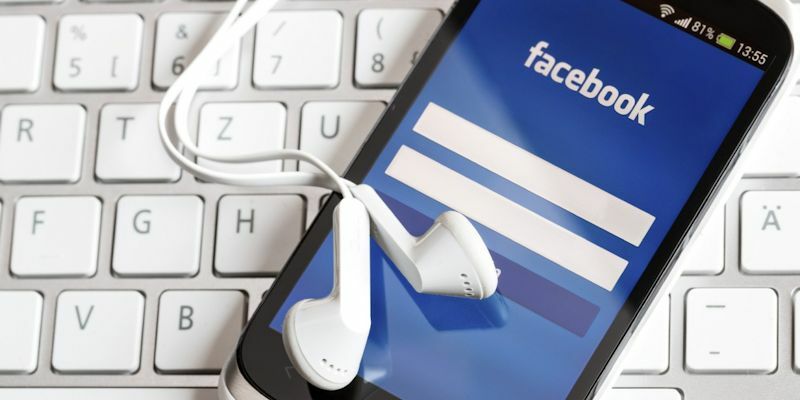 Have you noticed more videos in your Facebook news feed? Want to take advantage of the benefits of Facebook video for your business? 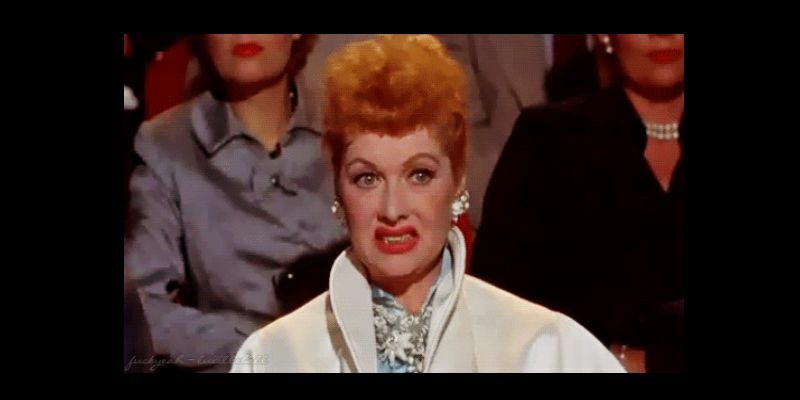 Facebook’s Autoplay feature means videos are more eye-catching than a regular post. Plus, Facebook videos seem to get more organic reach in the news feed. 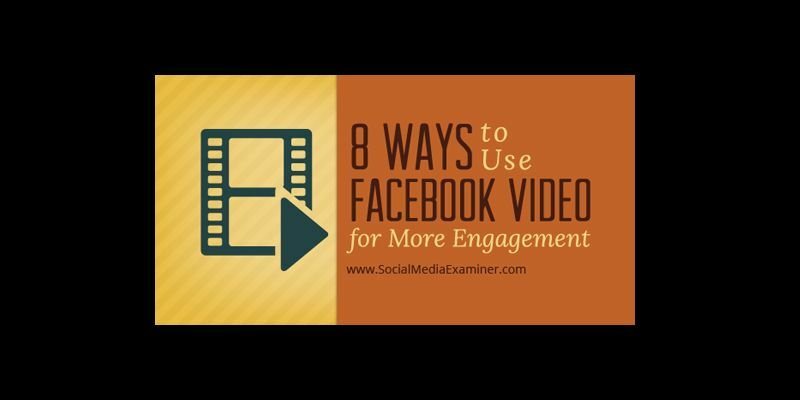 In this article I’ll share eight ideas to get more engagement and drive more traffic with your Facebook videos. If copy is such an important part of persuading prospects to convert, why do marketers toss around cliché terms like “world-class” and “breakthrough” on their landing pages? On this episode of the Call To Action podcast, we chat with Henneke Duistermaatof Enchanting Marketing about her recent blog post and her disdain for certain overplayed marketing terms. No one wants to feel like they’re being sold to – Henneke discloses which words you’re better off avoiding if you want to write copy that converts. Do you want more referrals? Have you asked your social media connections for help? Asking satisfied customers to share your message and provide social proof is an easy way to increase your social media referrals. 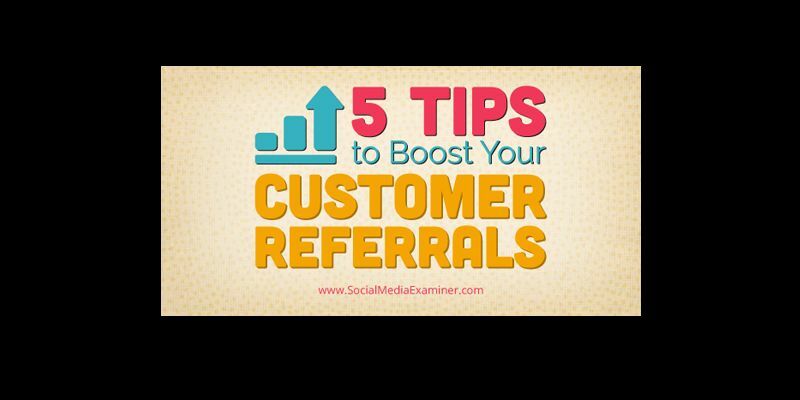 In this article you’ll discover five tips for getting more customer referrals on social media. Remember how much mobile revenue Facebook generated in Q2 2012? Not one penny. Thirty months later, in its Q4 2014 result, Zuckerberg’s Curse delivered almost $US2.5 billion, 98 per cent of its total advertising take, on the phone. Stunning. 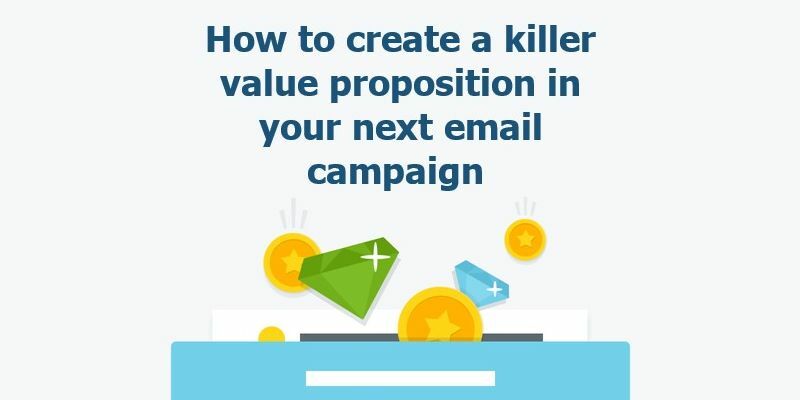 The value proposition could well be the most important part of your email campaign; it tells your recipient exactly what your offer is and why they should care. We’ll teach you the 3 elements of an effective value proposition and show you actionable examples of great value propositions that compel people to take action. "32 Grenfell St - Adelaide - makrisgroup@makris.com.au"